“My work is the manifestation of ideas that come to me from the natural world. 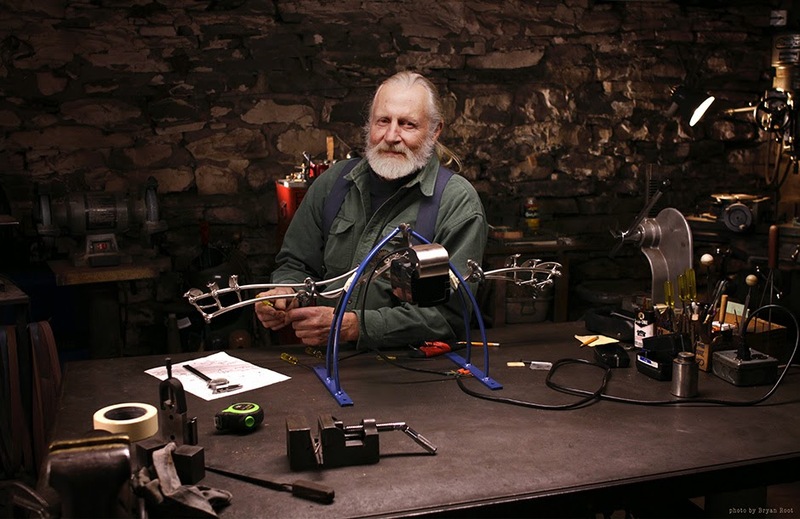 Bob Potts has had quite a mixed path of life; being in the Navy, working as a carpenter’s apprentice, subcontracting for various artists, toured as with a professional string band (with fiddle in hand), and even building experimental racecars. Now, the 72 year-old has a selection of his private works from the last 20 years on display at the MB&F M.A.D Gallery in Geneva.